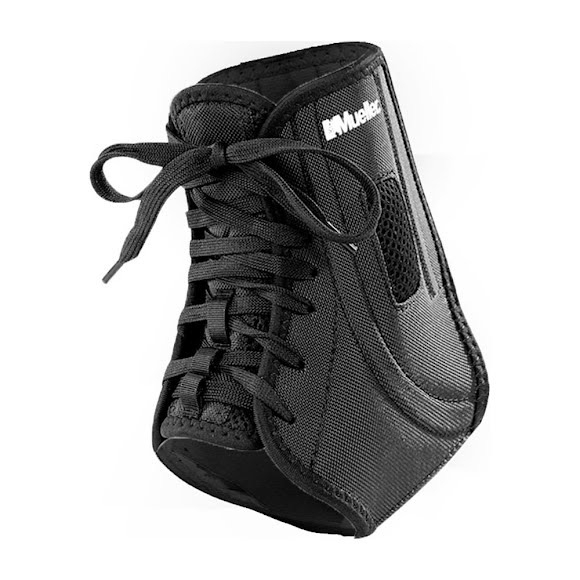 The patented Mueller ATF 2 Ankle Straps self-adjust to support your Anterior Talofibular Ligament and help protect against 'rolling the ankle' without restricting jumping, speed or agility. ATF 2 Straps also help in the support of weakened or sprained ankles. The patented Mueller ATF 2 Ankle Straps self-adjust to support your Anterior Talofibular Ligament and help protect against &apos;rolling the ankle&apos; without restricting jumping, speed or agility. ATF 2 Straps also help in the support of weakened or sprained ankles.